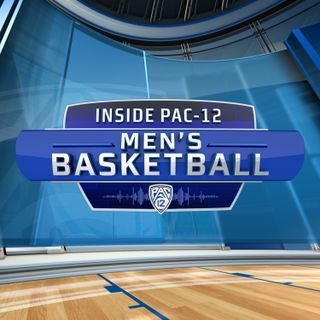 On this week’s episode of Inside Pac-12 Basketball, Pac-12 Networks’ Mike Yam and Don MacLean break down the key story lines in the Conference of Champions. They talk about Arizona’s Ryan Luther’s big performance against Oregon State (7:15), discuss Arizona State and Washington’s chances to win the Pac-12 (11:50), and explain why more Pac-12 teams are playing zone defense (22:25) . Don also explains why Washington’s Matisse Thybulle’s defensive talents will translate to the NBA (24:10), and ... See More predicts that Oregon will be a top four seed in the Pac-12 Tournament (41:50). On this week’s "Story Time with Don MacLean", he reminisces about beating Michael Jordan in a pickup game and explains what makes MJ the greatest of all-time (51:45).